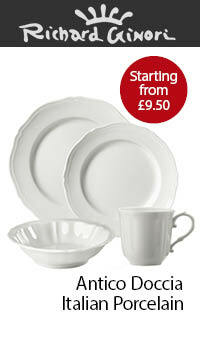 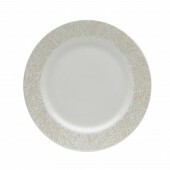 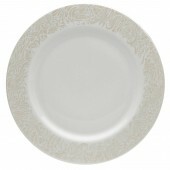 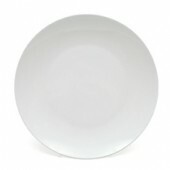 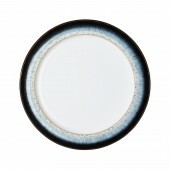 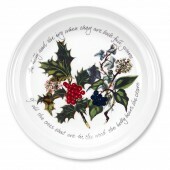 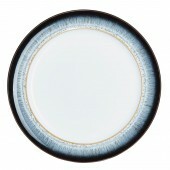 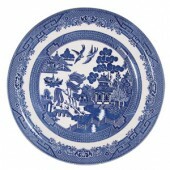 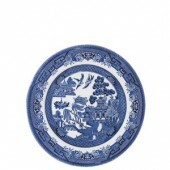 Quality Bone China Dinner Plates by Wedgwood and Royal Doulton. 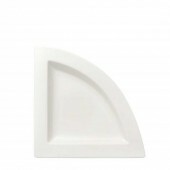 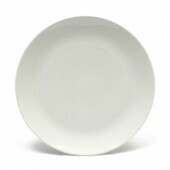 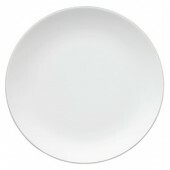 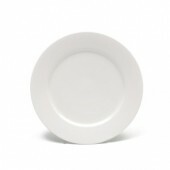 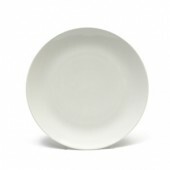 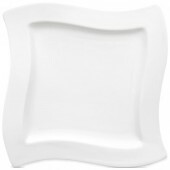 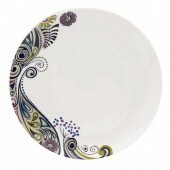 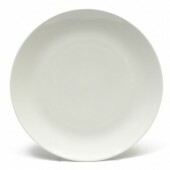 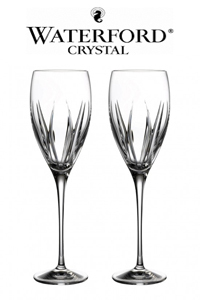 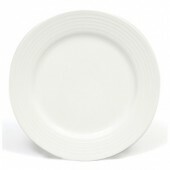 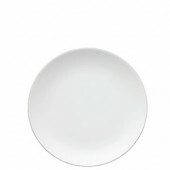 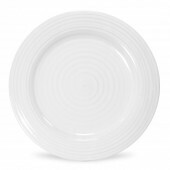 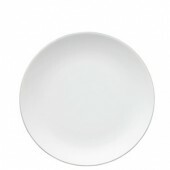 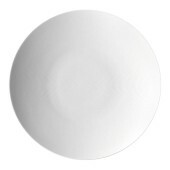 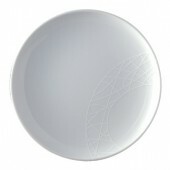 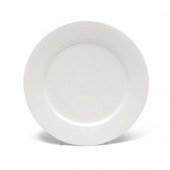 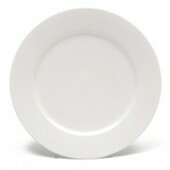 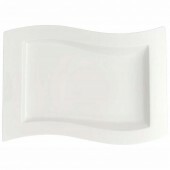 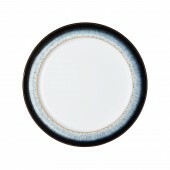 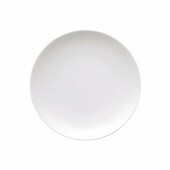 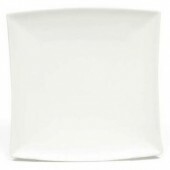 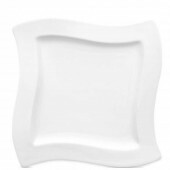 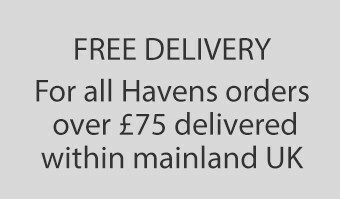 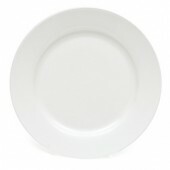 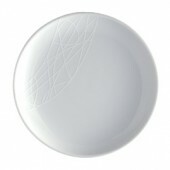 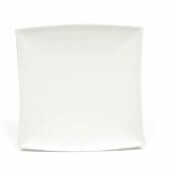 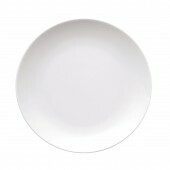 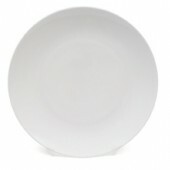 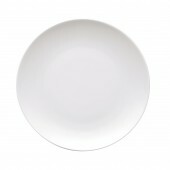 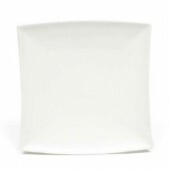 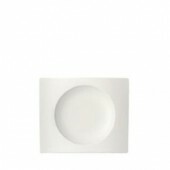 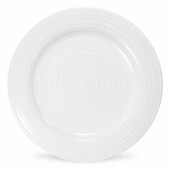 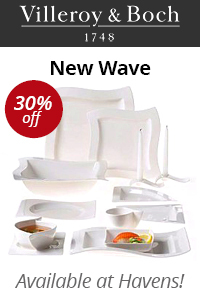 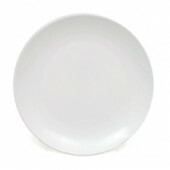 Great Value Design Led White Basics Plates from Maxwell & Williams and Famous Designer names of Jasper Conran, Jamie Oliver and Vera Wang all at the Best Prices Online and in Our Store. 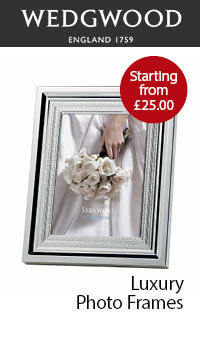 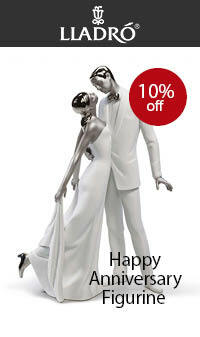 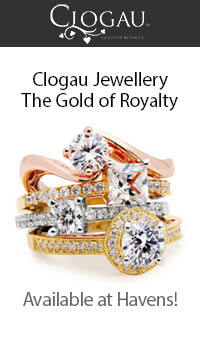 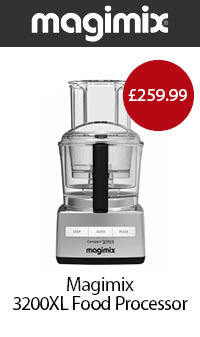 See our Price Match Guarantee.